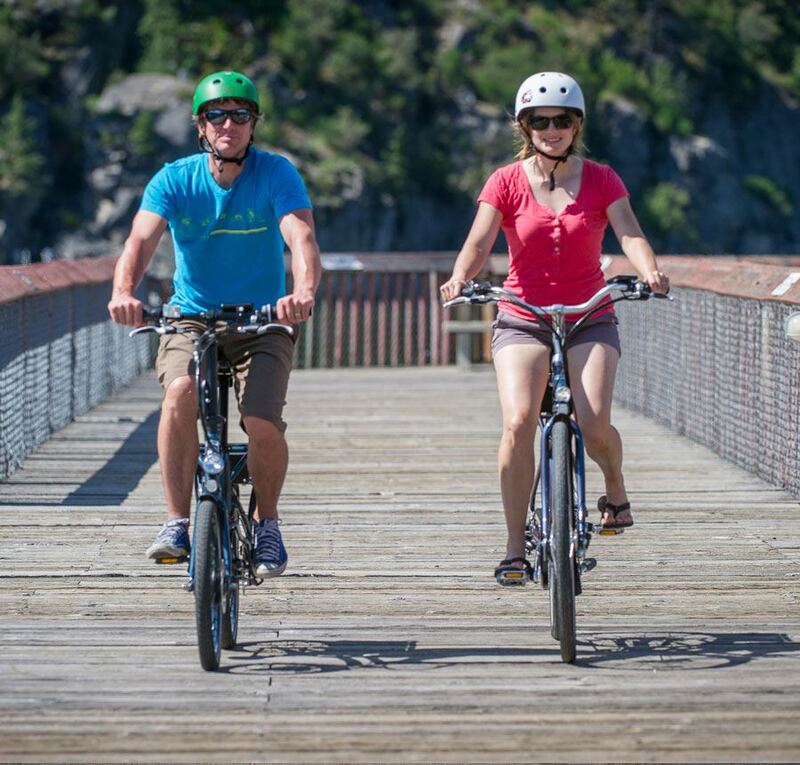 Prince Edward County is one of the most beautiful areas in Ontario and a paradise for electric bike riders. Located just West of the city of Kingston on a peninsula that reaches out into Lake Ontario, Prince Edward County boasts sandy beaches, quiet country roads, dramatic vistas, quaint towns with 19th century architecture, apple orchards and vineyards. Plenty of bicyclists visit this area every year but because of the occasional hill (such as the one leading to the beautiful “Lake on the Mountain”) an electric bike is the perfect way to travel and see the sites. 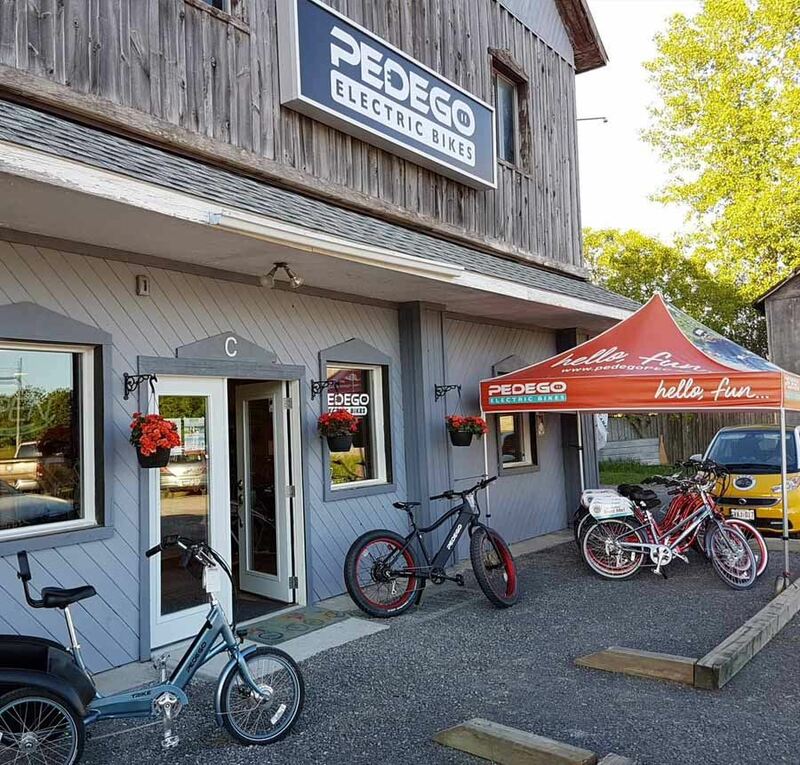 The best local dealer of electric bicycles in the region is Pedego Prince Edward County, which features the full line of Pedego Electric Bikes. Test rides are always free. 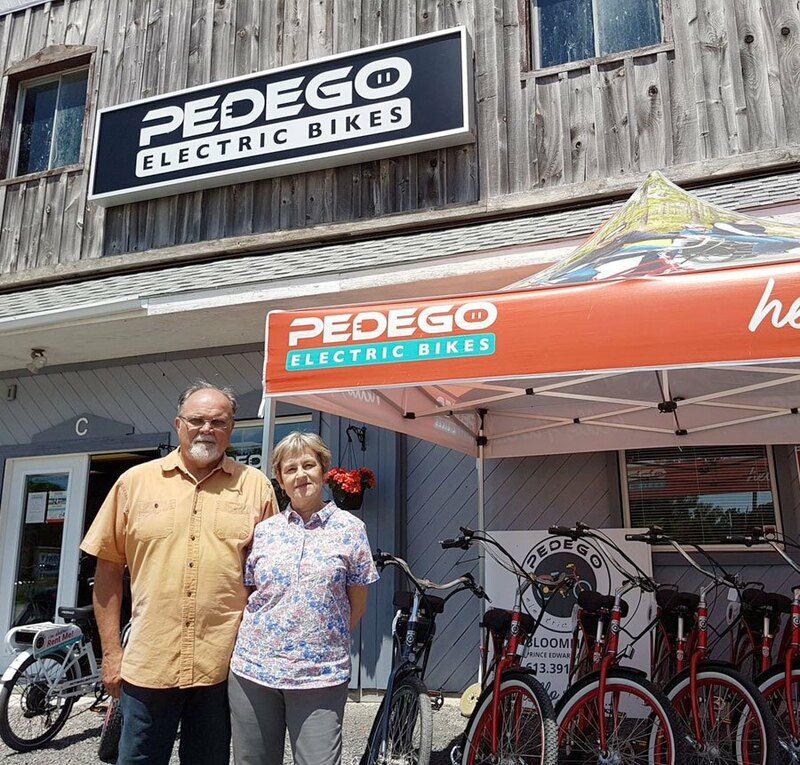 Drop by or contact Pedego Prince Edward County today and plan your trip to the best electric bike destination near Kingston in eastern Ontario. It’s all fun on a Pedego! 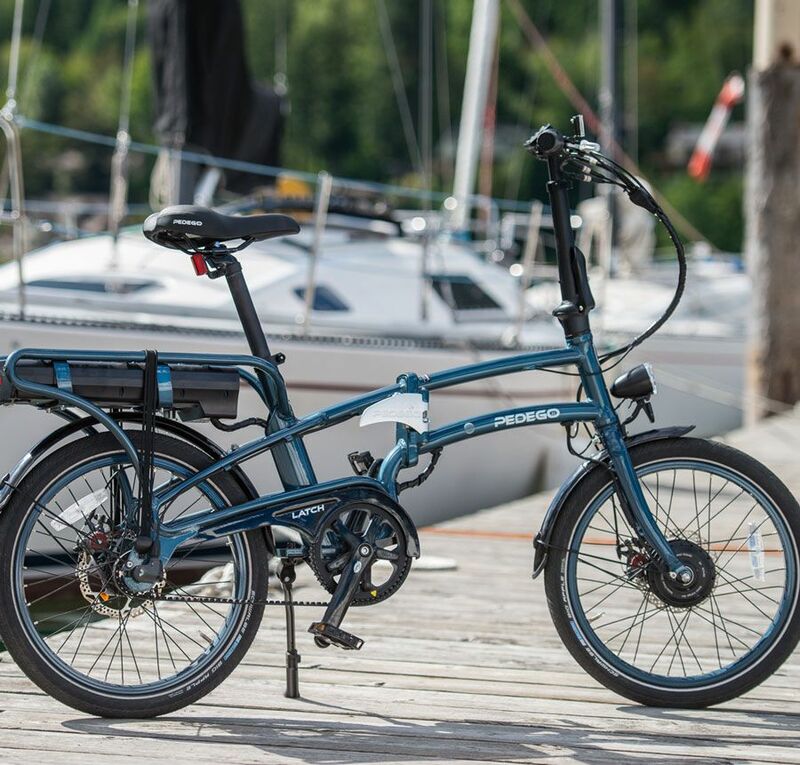 The best electric bicycles in Canada are the ones that fit you perfectly and are fun to ride. When you ride a Pedego, it’s not about how great the electric bike is, it’s about how great you are on it. Pedego brings out the best in you. That’s why Pedego owners in Canada don’t like their bikes – they love them. And you will too. My wife purchased a Pedego electric bike in 2016. 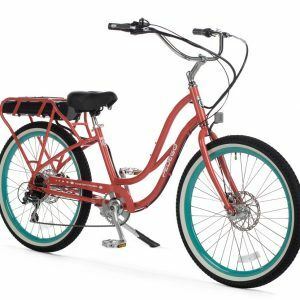 There were some issues at the start and after 3 maintenance attempts with a local shop (not a Pedego store), the issues continued. 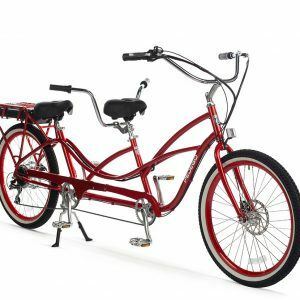 So we switched to Pedego Prince Edward County and we have to say, Pat is exceptional! He realized the bike was assembled incorrectly by the other shop and fixed it. Now it works better than new! Best buying experience ever. Patrick and Gillian know their products so well and answered all our questions and left us completely confident and excited with our new bikes. We couldn’t have asked for a more a more professional dealership and are highly recommending their business to our friends. Gillian and Bear are wonderful! I’m going into my 4th year with my City Commuter and it was kind of in rough shape after putting over 5000km on it as well as some shoddy repairs by a 3rd party dealer. My bike basically rides like it is brand new again (and there’s still a couple of parts yet to come in)! I could not be more pleased with how nice they are and what a great job they’ve done. I’m so happy to have a proper Pedego dealer in the area. 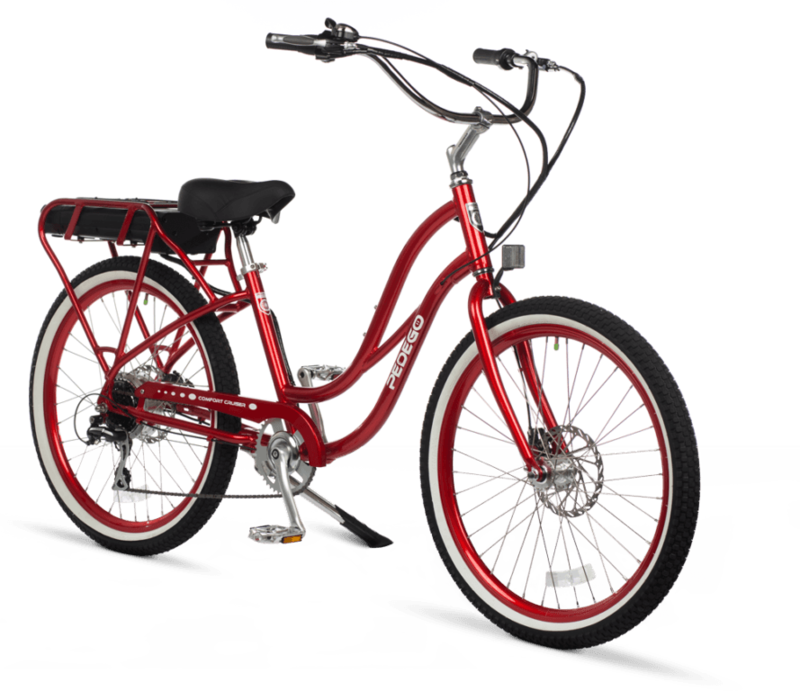 Click below to fill out your personal information to see if you’re approved for financing with Pedego PEC. 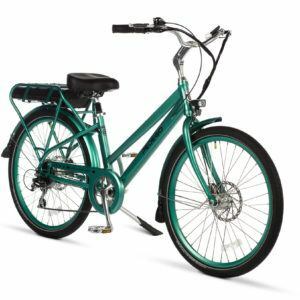 Be the first to learn about news, tips, advice and deals related to your electric bike as well as the group rides occurring in your area.